Our style of teaching is like none you have experienced before . Unlike the typical, "death by power point " courses, we provide a more "hands on" engaging experience. Our clients are taught by true professionals who not only teach the skills, but practice them in real situations daily. 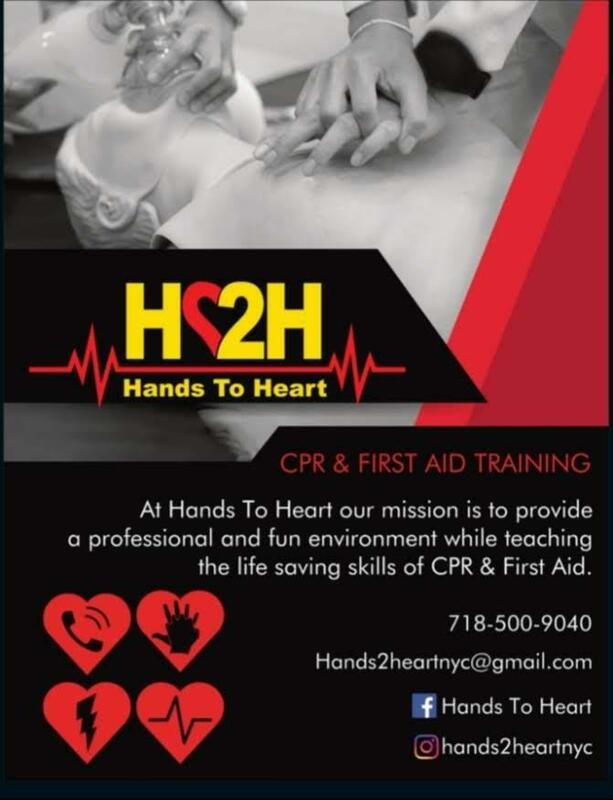 We offer CPR trainings up to the BLS level . 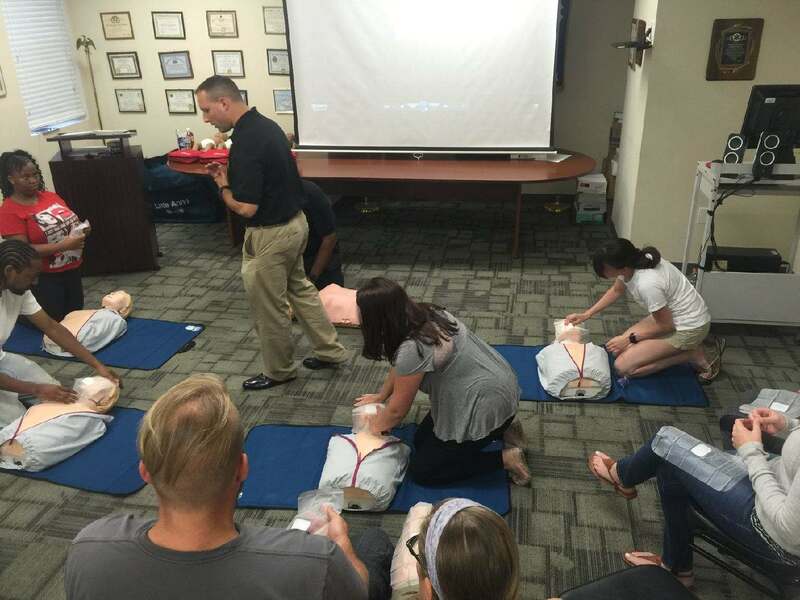 We also offer First Aid and Bleed Control trainings on adults, infants and children along with Emergency Responce plans for commercial and corporate clients . Give us the opportunity to show you what makes Hands to Heart A different training experience. We begin by introducing ourselves including our experience and qualifications. We also enjoy learning about our students and what they are looking to get from our class in order to provide a more individual amd personal training. We discuss the level of training that is needed, introduce them to terminology and equipment. Fill out all necessary paper work and begin the class.